The Dynamic Duo of Batman and Robin join other famous super heroes from the DC Universe including Superman, Wonder Woman and Green Lantern to save Gotham City from destruction at the hands of the notorious villains Lex Luthor and the Joker. Collect 50 DC Comics characters, flex your new super abilities, and master new suits and gadgets. Players can also explore Gotham City and unlock a variety of cool vehicles. Operation Raccoon City is a unique and brutal three way shooter set in the terrifying world of Resident Evil. Play as Umbrella Security Service, sent in to the city to cover up Umbrella crimes. Zombies and bio-organic weapons flood the city but a bigger threat to your mission exists: a government ‘Spec Ops’ unit has been sent in to hunt you down and capture the evidence you’re fighting to destroy. Purchasing this content entitles you to both the PS3 and PS Vita versions! For the first time ever, enjoy foosball on your PlayStation Vita system. Play multiplayer matches, dominate the online leaderboards, or become a global champion in the single-player World Tour mode. Worms 2: Armageddon, the turn-based-strategy blast-a-thon, returns in a new ‘Game of the Year Edition’. Packed with features set to satisfy both new and older generation Worms players alike, this online and offline destruction-fest is set to go global with its unique brand of easy to learn, but hard to master gameplay. Included is the feature-packed standard version of the game and all of the great additional content! Dive into Puddle (award winner at the Independent Games Festival 2010), a physics game unlike any other where you have to guide a puddle of fluid by tilting the environment to the left or right! Play carefully taking friction, gravity and temperature into account, and by using the unique properties of each type of fluid (water, oil, nitroglycerin, molten lava…) in a range of original environments. Play as Mike, and fight through New York City against The Jaguar, an evil gang which terrorizes the town and have kidnapped a young woman. It’s time to maim and murder your way to the top of an exciting new game show! I Kill Zombies see’s you trapped inside a giant arena fending off the forces of the undead as one of three characters. Do you have what it takes to survive? Who kills zombies? I Kill Zombies!!! Travel through time to rescue your comrades in this top-down action shooter released by SNK in 1987. The once peaceful Kingdom of Gorudo is threatened by an evil presence. The only hope for salvation is Cyrus, a wizard versed in a secret magic art called Wizorb! Explore many strange places from the derelict monster infested town of Clover to Gorudo Castle atop Cauldron Peak. Danger lurks around every corner so you’ll need to keep your wits about you and have quick reflexes in order to survive. JanuaryFebruaryMarchAprilMayJuneJulyAugustSeptemberOctoberNovemberDecember 12345678910111213141516171819202122232425262728293031 20122011201020092008200720062005200420032002200120001999199819971996199519941993199219911990198919881987198619851984198319821981198019791978197719761975197419731972197119701969196819671966196519641963196219611960195919581957195619551954195319521951195019491948194719461945194419431942194119401939193819371936193519341933193219311930192919281927192619251924192319221921192019191918191719161915191419131912 You may not access this content at this time. The PSN PLAY event starts this week with preorders beginning for the first title in this summer’s lineup: The Expendables 2 Videogame! Available for a limited time exclusively on PSN, this explosive game offers co-op shoot’em up action based on the upcoming movie, The Expendables 2. Pre-order The Expendables 2 Videogame starting today for $14.99 ($11.99 for PlayStation Plus members) and get ready for it’s official release next Tuesday, July 31st. 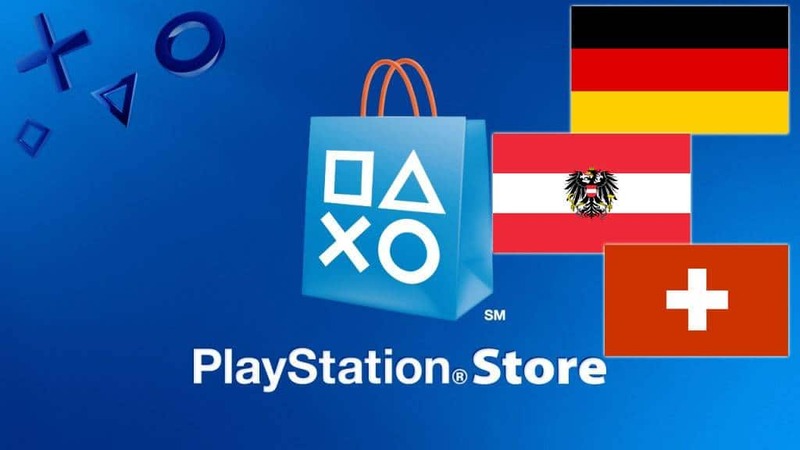 The more games you buy, the more cash vouchers you will get back as part of the PSN PLAY event! 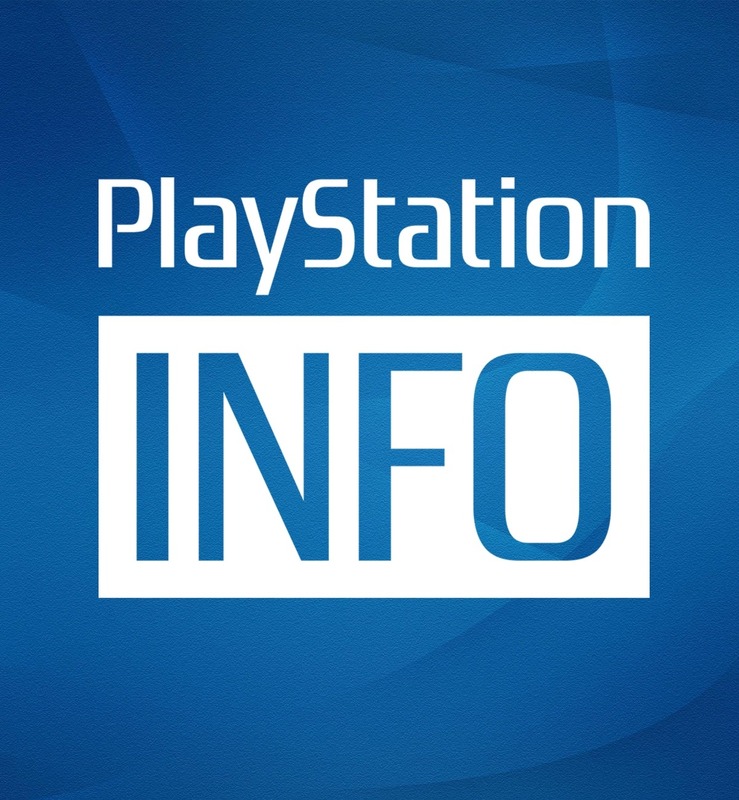 Check out this FAQ for the answers to all of your questions about PSN PLAY. 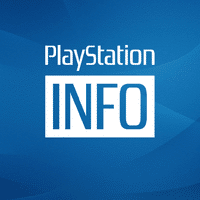 Head to the official PSN PLAY website for more info on this summer’s event. 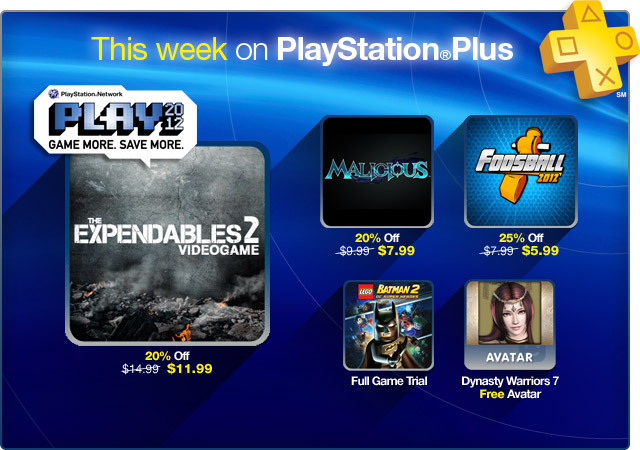 Two awesome new PS Vita games are coming your way as part of this week’s PlayStation Store update! Puddle began as a project by six students from the video game school ENJMIN. After winning a a Student Showcase prize at the Independent Gaming Festival at GDC 2010, Puddle was picked up by Neko Entertainment and released on PS3. Available this Tuesday, the PS Vita version of this title delivers a handful of exclusive features to bring the ultimate Puddle experience to gamers. For more on Puddle, read this dedicated post by Neko Entertainment QA Manager Sebastian Chipot. Foosball 2012 packs in tons of features and game modes, including various tables (American & European style), customizations, ball types and trick shots, which will keep you hooked on the foosball action! The best part? Both PS Vita and PS3 versions are included in your purchase (any DLC released will work on both versions as well)! Check out all the great coverage of Foosball 2012 on the PlayStation Blog for more info. Download Malicious on your PS3 this week and take control of a “Spirit Vessel” which has been awakened by prophets to defeat Holders: evil giants bent on destroying The Kingdom. Armed with the Mantle of Cinders, a magical artifact that takes the form of weapons or a shield, you’ll battle major bosses, absorbing their power to obtain new and unique abilities. The choice is yours as to how you’ll progress, but in the end, you have but one goal — prepare to face the ultimate evil in Malicious, available this week in the PlayStation Store at a special discount price of $7.99 for PlayStation Plus members. If you haven’t gotten your hands on Resident Evil: Operation Raccoon City and Lego Batman 2: DC Super Heroes yet, now is a great time to add these awesome games to your collection, as they’re both available this week in the PS3 Full Games section. Also available this week: WWE Add-On content at a discounted price, new Add-Ons for Dragon’s Dogma, and much more. Let us know your thoughts in the comments, and enjoy this week’s update! 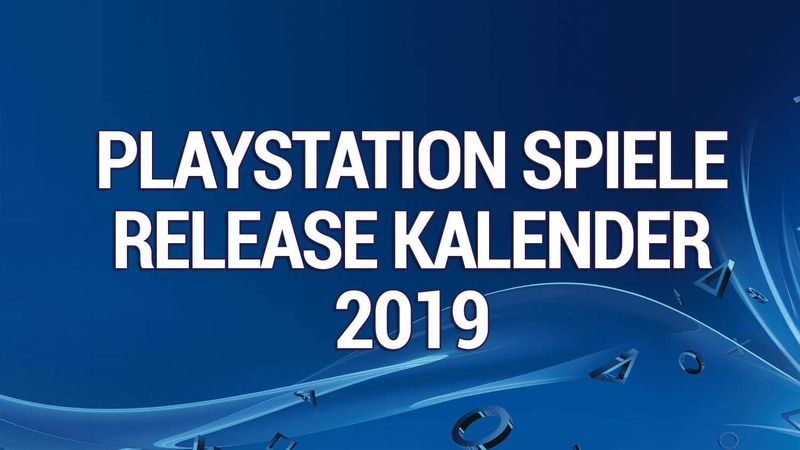 Releases 7/31 as part of PSN PLAY. Four Expendables (Barney, Gunnar, Caesar and Yin-Yang) are hired to rescue an extremely valuable, kidnapped Chinese billionaire. It’s all business, until all hell breaks loose and the explosive mix of testosterone and kerosene detonates in a massive fireball that never lets up as the relentless action concludes where the new movie begins. The Expendables videogame is a way for fans to experience all of their favorite explosive moments, as their favorite stars, in 4-Player Co-op action. Frogger’s coin-op thrills are back and better than ever! Jump into the action with classic and brand-new game modes that expand on Frogger’s classic run-and-dodge gameplay. Customize your game board with different skins, from the modern neon style of HYPER ARCADE to the 8-bit sprites from Castlevania and even CONTRA! Throw down against friends or the CPU in up to 4 player matches to find out who’s really the top frog. Descend into Dyad to experience ultimate sensory overload in this psychedelic racer. Blast through a reactive tube to create a harmonious synthesis of color and sound as you hook, graze and lance enemies to master Dyad’s 27 unique levels. Play Game Mode’s distinct campaign to prepare yourself for Trophy Mode’s tactical freakout variations wherein a Platinum Trophy awaits the most skilled. Or sit back and chill with the hallucinogenic Remix Mode. Purchasing this content entitles you to both the PS3 and PS Vita versions! Permanently unlocks the most difficult opponents for the “World Tour” mode. This stylish accessory set makes additional masks, eyepatches, circlets, mantles, and the truly unique Feste’s Jester’s Garb outfit available for sale at the Black Cat, and adds new rings and earrings to peddler Jonathan’s wares at the encampment. You’ll also find the 13 new pieces of equipment in your item storage after purchase. Just look for the blue-green icons! This bonus can only be applied once per saved data. If the items are discarded or given away during gameplay, they will be lost. The tenth and final batch of quests of a series, ‘From a Different Sky.’ At first glance, their goals are simple: obtain special medallions. But it will take all your smarts and strategy to get them all… Each batch includes 10 quests. Check the notice board below the Pawn Guild to begin! Chess is a battle, and what better chess pieces to do battle with than the Imperial Roman army! Set in a truly epic ruined Roman temple, the bronze cast chess pieces are equally heroic. Gladiators and centurions stand shoulder-to-shoulder with scholars, and even Julius Caesar himself! This game pack perfectly suits a closely fought battle of wits! Do not purchase if you bought a new copy of the Prototype 2 RADNET Edition because a code for this item was included in the packaging. This is the RADNET Access Pack that is included with all new RADNET Edition copies of Prototype 2. Activate the RADNET Access Pack to gain access to awesome events, challenges and exclusive rewards including the ultimate skin unlock… Alex Mercer! RADNET events and challenges will allow you to compete for higher scores against your friends. Download this product and 270,000 Rainbow Coins will be added to your coin bag. Imagine how long this would take you to earn all by yourself! Do you need a big boost? Download this Starter Pack and the following items will be added to your inventory: 60,000 Rainbow Coins, 60,000 Rainbow Pearls (10,000 per character) Note: 10,000 Rainbow Pearls will be added to each character that is currently in your party. If you haven’t acquired all characters yet, the remaining Rainbow Pearls will be added to your inventory as soon as a new character joins your party. Download this Amulet Set to obtain Kjayudo’s Revenge and two Annihilator’s Tool Amulets. These are valuable items with massive boost potential. Kjayudo’s Revenge Amulet features 99 material slots and built-in Bound Resistance. It can be equipped by Baldren, Trisha, or Dozeru. Annihilator’s Tool Amulet also features 99 material slots and built-in Poison Resistance. It can be equipped by Gorodo, Zelorus, or Serena. Also included in this set are three free Amulet Licenses. Note: You must have at least three free slots in your Misc. items and Armor inventory for this content to be fully applied. Using the following items, you should be able to make your journey a cakewalk. Seriously, what’s with that look? As you’ve already proven, there are no side effects worth mentioning, right? STR Up+ x 2, Vit Up+ x 2, INT Up+ x 2, MND Up+ x 2, AGI Up+ x 2, DEX Up+ x 2, Max HP Up+ x 2. A wonderful collection of items made in the image of Frensberge’s most colorful citizens! Like those other creature thingies, you gotta collect them all! Seriously, if you want to be accepted as a TRUE Frensberger, you’ll need all of this stuff! Gordon’s note: Included is the mother of all forbidden guns. Use at your own risk. The Comic Foil x 1, Wienerwurst x 1, Childhood Meatloaf x 1, Overkill Gun x 1, Holy Lamp Uniform x 1, Guild Uniform x 1. Exclusive equipment for the characters of the third generation. Ancestor’s Memento (Grey) x 1, Mother’s Intuition (Liel) x 1, Elder’s Manifesto (Sofia) x 1, Ferocious Blade (Georg) x 1, Aria’s Blessing (Eva) x 1, Provocative Feline (Mervina) x 1. You there, are you still sad that you can’t use the blacksmith shop -Warrior Soul- because of a dearth of materials?! Well, take these wondrous material and run like the wind to -Warrior Soul-! Flame Crystal x 5, Ice Crystal x 5, Thunder Crystal x 5, Wind Crystal x 5, Earth Crystal x 5, Darkness Crystal x 5, Light Crystal x 5. You poor sot with no materials to your name, cheer up! Take the following to -Warrior Soul- and make your equipment dreams a reality! Mithril Ore x 10, Orichalcum Ore x 10, Key of the Moon x 2, Key of the Sun x 2, Crescent Moon Rock x 2, Imperial Jewel x 2, Magic Crystal Chip x 2, Meteoric Iron x 2. Join the ranks of the most terrifying dreams with these horrific costumes. The flesh-eating Zombie Outfit will have everyone you meet running for their lives. Even more horrifying is the Slasher Outfit–it’s all of your worst nightmares rolled into one. And no Horror Pack would be complete without a full Werewolf Outfit that might just have you howling at the moon. Plans used for binding the Dinivas Darkblade artifact weapon at Incorruptus Workshops. Attributes: Equippable only by White Knight and Ark Incorruptus; Artifact Point cost: 6; ATK 160; Turn Break: 1. You must have access to an Incorruptus Workshop in order to bind artifacts. Plans used for binding the Adolmaea Lawblade artifact weapon at Incorruptus Workshops. Attributes: Equippable only by White Knight and Ark Incorruptus; Artifact Point cost: 6; ATK 160; Turn Break: 1. You must have access to an Incorruptus Workshop in order to bind artifacts. Plans used for binding the Larvayne Dragonfang artifact weapon at Incorruptus Workshops. Attributes: Equippable only by Dragon Knight and Ark Incorruptus; Artifact Point cost: 6; ATK 160; Turn Break: 1. You must have access to an Incorruptus Workshop in order to bind artifacts. Plans used for binding the Wizel Saintblade and Wizel shield artifacts at Incorruptus Workshops. Attributes for Wizel Saintblade: Equippable only by White Knight and Ark Incorruptus; Artifact Point cost: 6; ATK 160; Turn Break: 1. Attributes for Wizel shield: Equippable only by White Knight and Ark Incorruptus; Artifact Point cost: 6; DEF 10. You must have access to an Incorruptus Workshop in order to bind artifacts. Owners of Worms 2: Armageddon, the turn-based-strategy blast-a-thon can now upgrade to the ‘Game of the Year Edition’ and benefit from the awesome extra content only found in the six DLC packs. Jammed with features set to satisfy both new and older generation Worms players alike, this online and offline destruction-fest is set to go global with its unique brand of easy to learn, but hard to master gameplay. The Gravity Rush Military DLC Pack includes a brand new costume for Kat and contains 4 extra missions, including 2 Side Missions and 2 Challenge Missions. All side missions and challenge missions included in this DLC will become available after completing Episode 17 in the main game. The costume will be available upon completion of the first side mission in this DLC (Special Forces Pack Part I : The Rules of War).